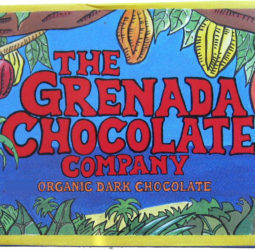 Dotun speaks to Chantal Coady, Marc Demarquette & Magdalena Fielding, founder of the Grenada Chocolate festival. 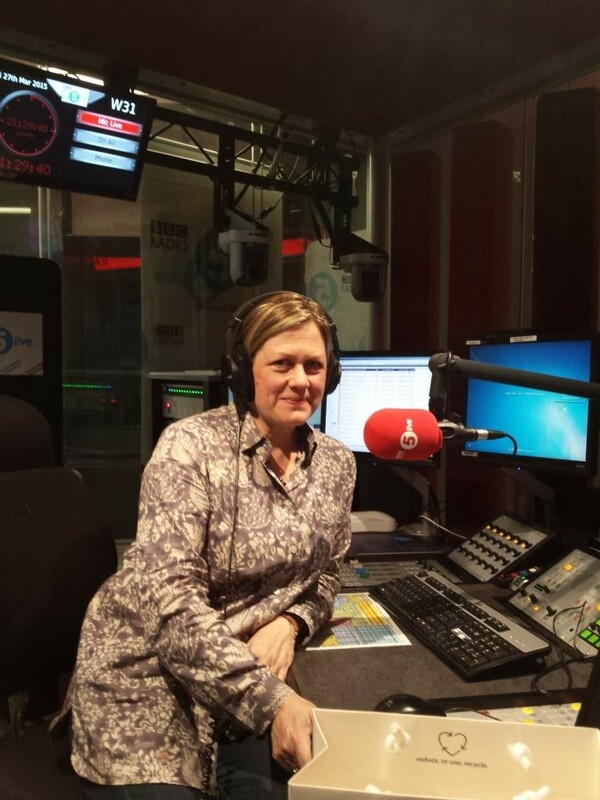 via BBC Radio 5 live – Up All Night, 28/03/2015. The Grenada Chocolate Fest will take place at the True Blue Bay resort from May 8 to 17, 2015. The festival will take visitors to Grenada on a ‘tree’ to ‘bar’ cocoa journey where they will be able to sample the local chocolate products, take part in design workshops, hike through a cocoa plantation, and sample locally-brewed chocolate beer, rums, cocktails, and teas. The chocolate-themed festival will take place at the True Blue Bay, a boutique resort located on the beautiful south coast of Grenada. 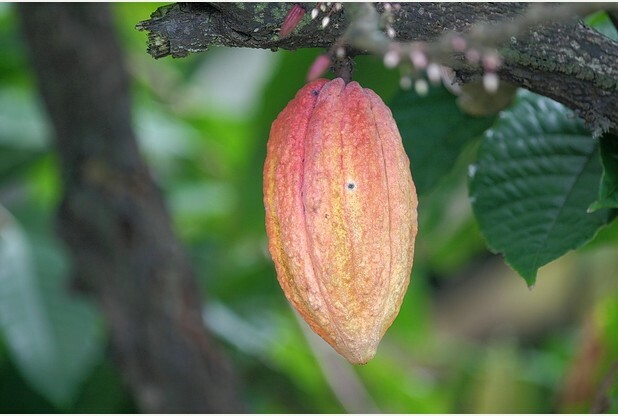 Visitors will be taken on a ‘tree to bar’ cocoa journey through various activities, such as the chance to be a farmer for a day on an organic cocoa farm where tourists will learn how to pick cocoa pods, harvest the beans, and prepare them for processing using traditional methods. Visitors with a sweet tooth will have plenty of opportunities to sample the local produce throughout the festival, including locally-brewed chocolate beer and rums, chocolate cocktails, local cocoa tea, and chocolate-inspired meals. Families can enjoy fun activities such as ‘dancing the cocoa’, ‘walking the cocoa’ and ‘scooping the cocoa’ at the Belmont Estate, and there will be an arts and crafts bazaar and fashion show selling art, jewellery and fashion that has been inspired by chocolate and cocoa. At the end of the 10-day festival there will be a charity gala dinner at the luxury oceanfront resort, with special dishes that have been prepared by renowned chefs on the Caribbean island. via Island treat for chocolate lovers | Western Daily Press.